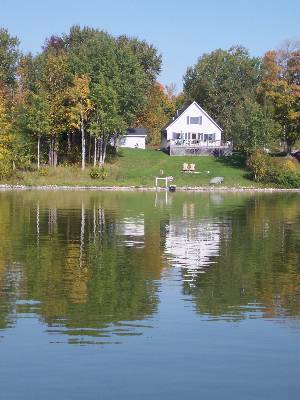 Visit Findvacationrentals.com to search for, select, and book Traverse City Michigan today! Hundreds of properties available for online booking in Traverse City Michigan today! Interested in More Traverse City, Michigan? Check out nearby Bellaire , Copemish , Gaylord , Higgins Lake , Mecosta , Rapid River .